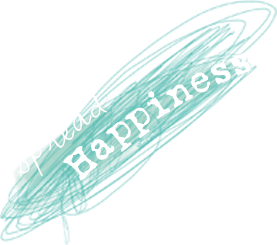 Spread happiness. Laughter is infectious. Love is forever. We're here for those moments you'll never forget. ...through rainy days and sunshine. Friends Forever! Having the most fun. No one makes me laugh like she does! The big things and the little things... We create happiness, laughter and love for the moments you'll never forget.